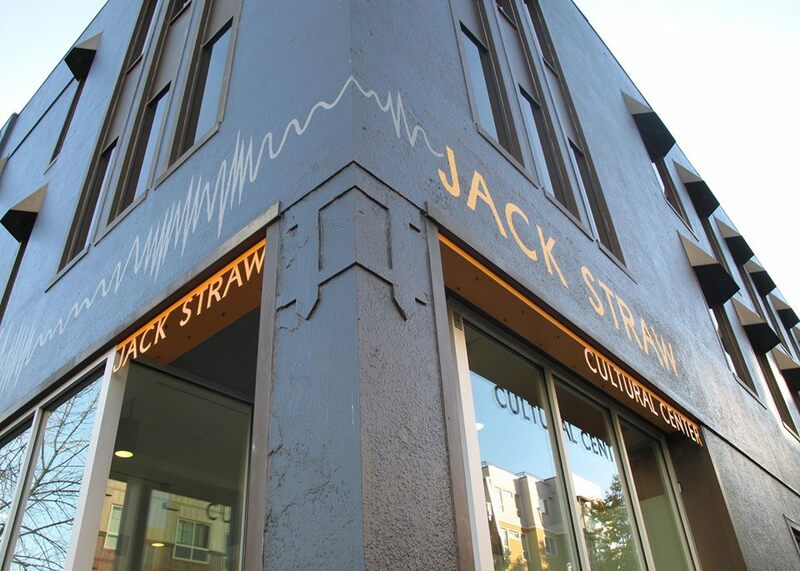 A panel of Jack Straw Cultural Center staff and resident artists will share work produced through Jack Straw artist residency programs, talk about the application process, and answer questions. With Daemond Arrindell (2018 Writers Program Curator), Etsuko Ichikawa, and Paul Kikuchi. The deadline for 2019’s programs is November 1, 2018. Visit http://www.jackstraw.org/programs/asp/2019_apps.shtml for applications and more information.